Our super famous, Super Sausage. Sure to satisfy anyone’s hunger. 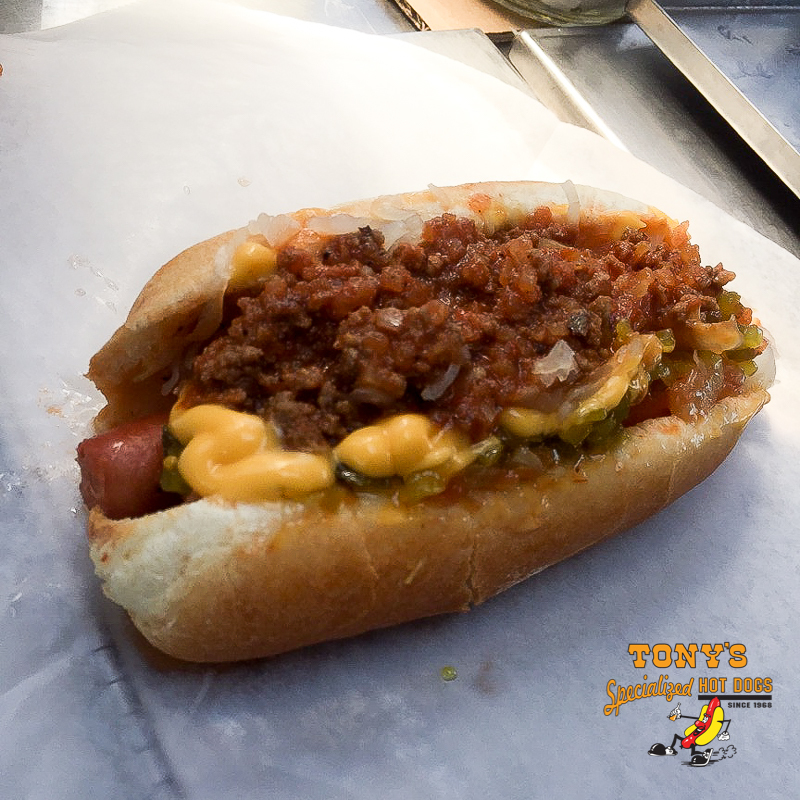 Includes: mustard, ketchup, relish, kraut, cheese, hot or sweet onions and spicy or sweet chili.